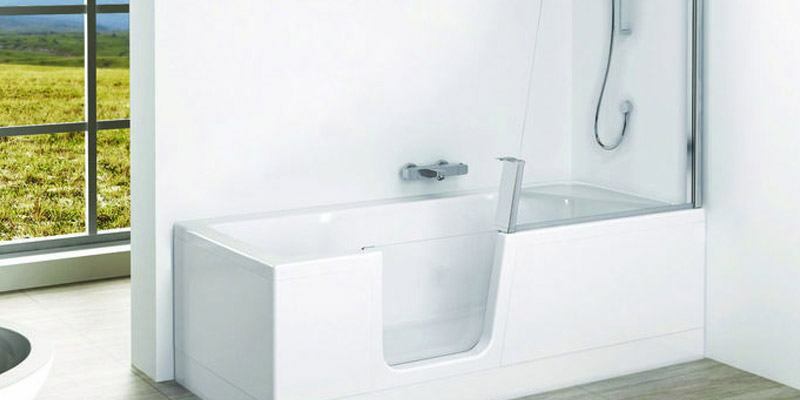 Adapt your property – Accessible bathrooms design & installation for Leeds and West Yorkshire homes. 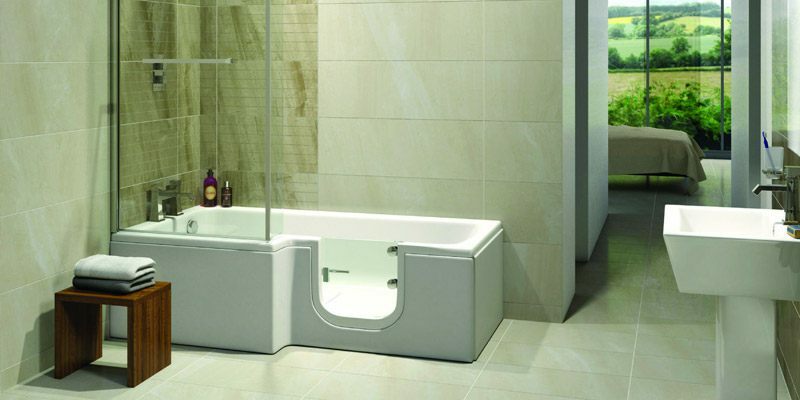 We make installing an accessible bathroom or wet room hassle-free. Choose from our smart, stylish range of accessible toilets, showers and baths and we’ll install them at a time that’s convenient for you. Adapt your home effectively with our accessible range. 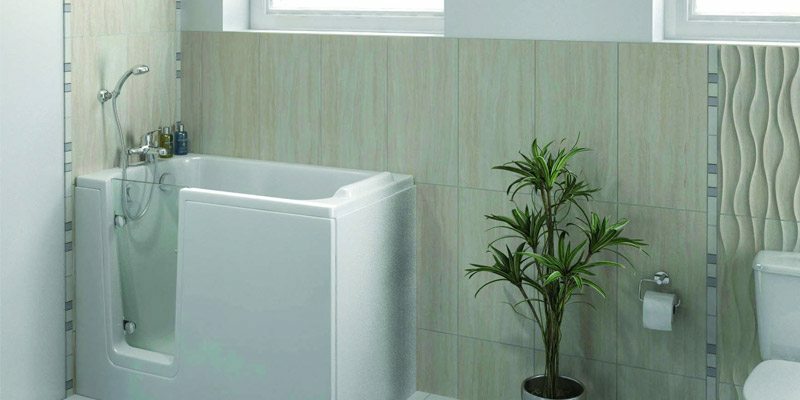 Our designers will help you choose from a range of showers, baths and basins to fit your space, as well as advise you on how best to install accessible toilets. Select from a range of styles and discover a suite that fits perfectly within your home. By adapting your space effectively, our designers will help you find new ways to make the best use of your current space. We understand an accessible bathroom is a practical requirement, but we try our best to make choosing yours an enjoyable experience. Whether the adaptations are for your own home or on behalf of a tenant, we’ll carry out our work quickly and courteously to make sure disruption is kept to an absolute minimum. Do you have a clear idea of what you need? Or perhaps you’d like to see some images of what can be achieved? 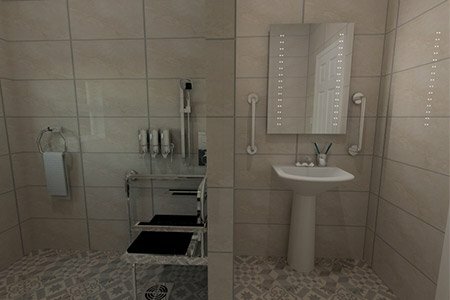 Take a look at some of our accessible disabled bathrooms and wet rooms. Are you working on a commercial development that requires an accessible bathroom? Perhaps you have several bathrooms you’d like designing or adapting simultaneously? We can help. We work with landlords, property developers and facilities managers, providing them with cost effective accessible bathrooms that prioritise the end user’s comfort and experience. Find out more by visiting our commercial projects page. Looking for advice, need a quotation, or perhaps you’d like us to carry out a survey? Talk to our customer care team and we’ll get your adaptation project up-and-running today.